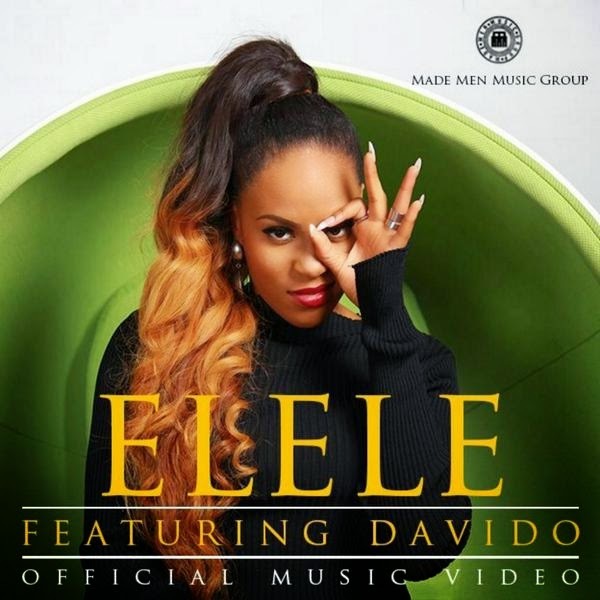 Triple MG First Lady, Emma Nyra has released the striking visuals for her banging single ‘Elele’, featuring BET-award winning artiste, Davido. The video was directed by award winning cinematographer, Sesan Ogunro, styled by the renowned Chyna Bee, and shot at Inagbe Beach Resort in Lagos. The song itself was produced by TripleMG's new comer, Selebobo. The video follows the two young artists as they flirt at a beach party until the video transcends to a house party where they eventually realise they they share mutual chemistry for potential romance. The colorful video features cameos from two of Africa’s top labels, Iyanya’s Made Men Music Group and Davido’s HKN GANG.